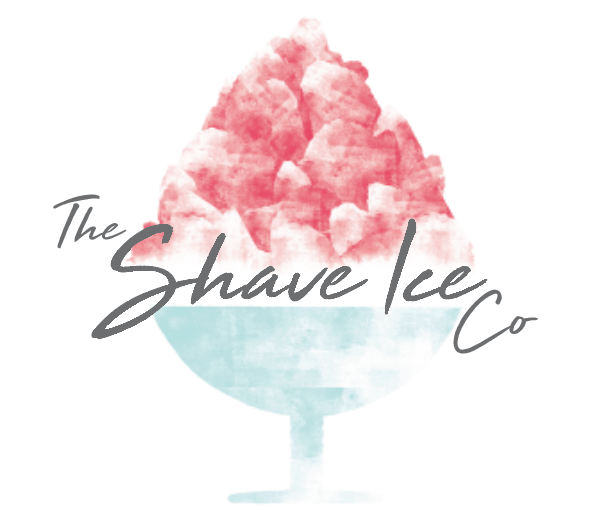 Click below to see our incredible selection of Hatsuyuki Ice Shavers – the world’s best selling Ice Shavers – the ShaveIceC0 is proud to be Hatsuyuki’s exclusive distributors for the United Kingdom & Republic of Ireland. 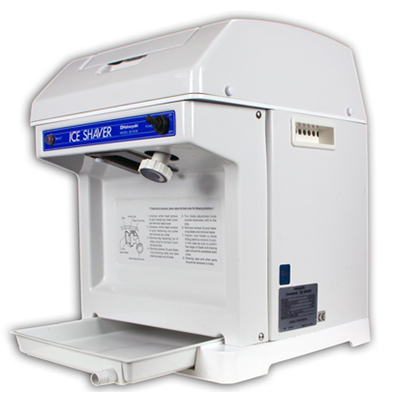 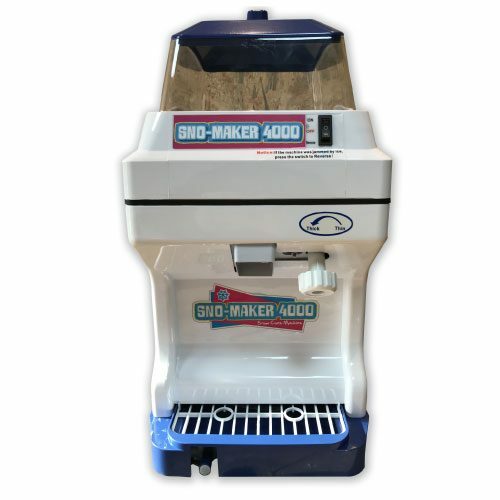 The Hatsuyuki 220v is the world's best selling cube ice shaver, it is mains operated and capable of producing up to 1.7kg of the lightest fluffiest shave ice per minute (that's sufficient to make 22 Snow-Cone products or 12 Hawaiian Ice). 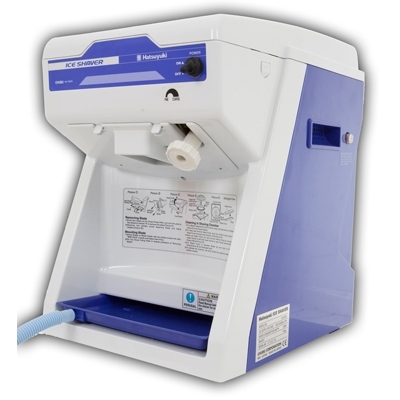 The HCS32A is a 220v mains operated machine and comes with a full 12 months parts and labour warranty.